Relationships are important to us at New Hope. Just as God desires to be connected with us, we are designed to be connected with each other. Discipleship Groups are groups that meet regularly to share life together in pursuit of Jesus. Through these group experiences, you may find that church is no longer a room of people you haven’t met yet; it’s your family. Discipleship is the core of what we do at New Hope. Our deepest desire is to be disciples making disciples. New Hope Discipleship Groups meet all over Boone County and northwest Indianapolis throughout the week. 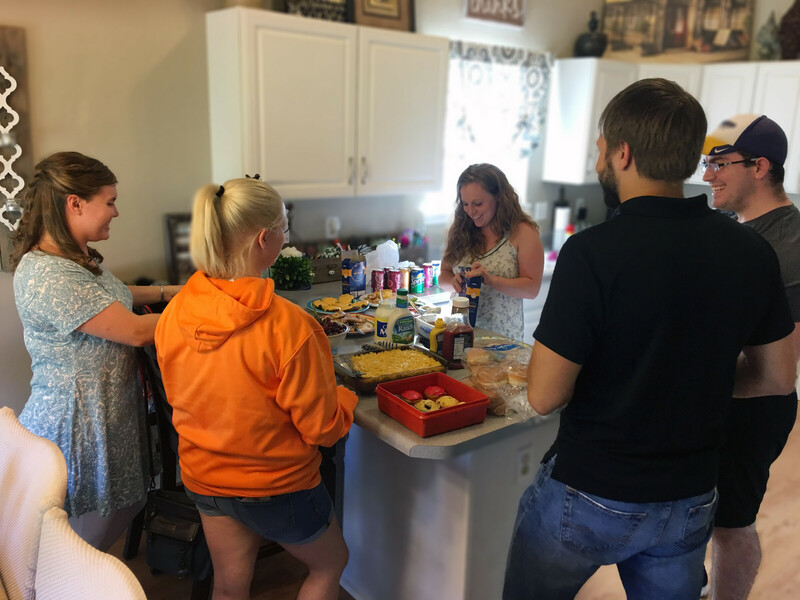 Each group is unique and diverse, yet there is a common connection and a clear set of essentials that make up NHCC Discipleship Groups.